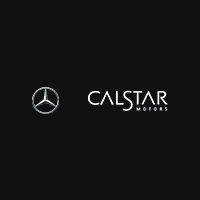 Calstar Motors is an excellent choice for buying Mercedes-Benz car parts in Glendale. Our Mercedes-Benz auto parts experts are professionally trained and ready to assist you. They will help you determine exactly what car part your vehicle needs. We assure you that it will be a perfect fit for your car, van or SUV. The Calstar Motors parts department has a high first-fill rate so your downtime will be minimized. You’ll get the right part, and you’ll get it quickly. Remember visit our car parts and accessories specials page to see what discounts we’re currently offering. No time to stop by our Glendale Mercedes-Benz dealership? If you know the car part you need, you can order it online. Simply fill out our online parts order form.